Media the world around is now wondering where Apple's foldable phone is. Samsung comes out with one, and about twenty minutes later so does Huawei. Apple's had days now and there's no sign —okay, little sign —of a foldable iPhone, so that's it, Apple's over, says the reports. Perhaps one day, but this is not that day. Apple will tumble, or fade, or be beaten and since price wars haven't done that yet, it's a reasonable bet that it will be some other firm's better design that does the job. We do have some skin in the game from all our years and money invested in Apple's gear, but we chose to invest in that hardware because it's been the best option for us. We'd switch to something else, if we found a better way to do our work. That won't happen over either Samsung's or Hauwei's foldable phones. Apple does now have some of the benefits of the monoliths like IBM and Microsoft that it unseated, it does have sheer scale on its side. Yet it's also got what it's always had, which is a really fine eye for both software and hardware working together. You can well argue that Android has the same features as iOS, for instance, but then bicycles have the same wheel-based idea as cars. It's the implementation that matters. On the other hand, you could argue that Samsung's Galaxy Fold is far too thick and expensive to be useful, with an awkward hinge gap —but it'll get thinner and cheaper. There's a little more doubt over whether it will be actually useful. 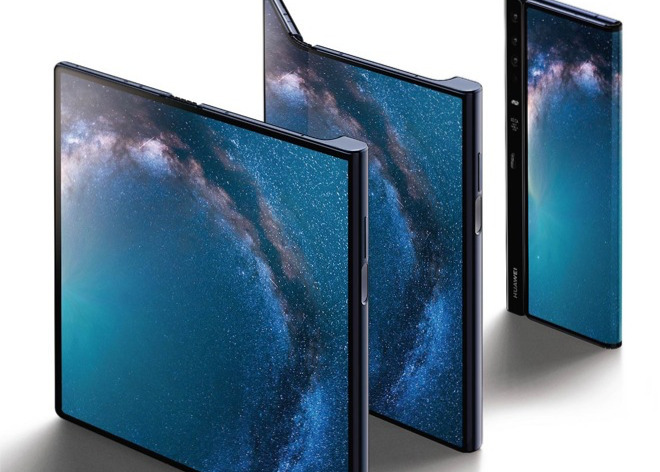 In theory, foldable phones have a lot going for them, but we won't know how they fare until they've left the labs and the assembly room floor. We won't know until millions of users have been using them in anger and proved that they're worth having. We would've put money on that happening, on foldable phones being useful instead of gimmicks. Except we've instead put our money on Apple waiting for the same thing. 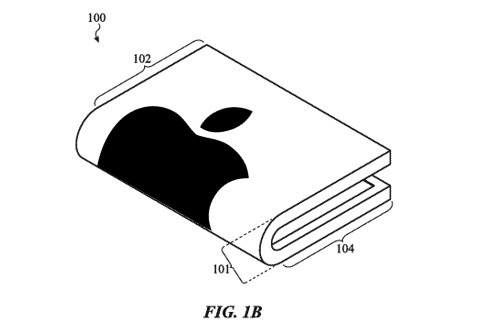 We do already know that Apple has been looking at foldable designs, so it's not as if the company is completely going to wait until every Christmas tree has a foldable phone under it. What Apple is surely going to do is refuse to tell us anything until it's ready. That will mean waiting to see what happens with what's out, and it will also mean waiting to see what Apple can do that others have missed —because that is how Apple has always worked. You can't presume that what's worked before will work again, but the company has an extremely hot track record for doing precisely the same thing and becoming hyper successful because of it. It's easy to see that the Apple Watch came years after other smart watches. Go ask Samsung how the Wear family is doing. It's equally easy to see that the iPad followed years of tablets and the iPhone followed a decade or more of cellphones. Ask Microsoft how that initiative that Bill Gates started at the turn of the century fared. In each case, Apple was so late to the market that they were derided for it —and in each case Apple still beat everyone else. It isn't because of the long-time devout, as the iPhone is relatively new to the fold, and is the ultimate consumer computing device. Go back further, though. PowerBooks weren't the first laptops. Apple is famous for the mouse and the graphical interface that we all use every day, but it wasn't even close to the first with either. And go back right to the start. 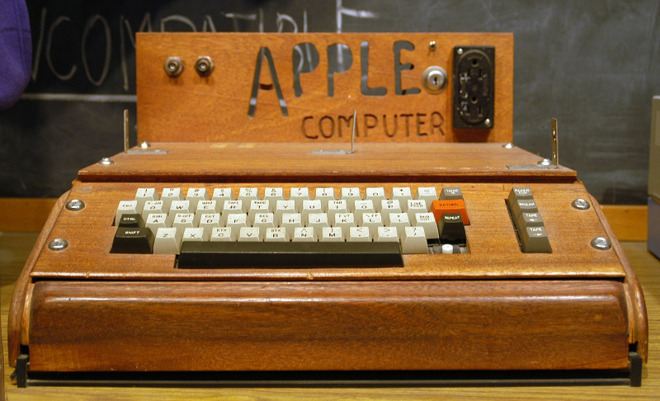 The Apple I wasn't the first personal computer. Apple didn't invent Wi-Fi but we all have it now specifically because it was added to the iBook. Hopefully it would've come around anyway, but tablets had a decade-start on the iPad and still haven't succeeded. Smartphones had at least a few years on the iPhone and every single one was consigned to history when Apple showed them how it should be done. It's more than possible to prefer Android to iPhone, yet nobody but the board of Blackberry has any wish to go back to how phones used to be. Similarly, the PowerBook introduced the idea of moving the keyboard to the back and leaving the front for palm rests and a pointing device. That's like the way that straps are attached to the Apple Watch. It's a very simple idea that absolutely no one had thought of before and in the case of the laptops, absolutely everyone has done since. There are no laptops that don't use Apple's idea and there haven't been since the PowerBooks came out. There may not be any watches that haven't copied Apple but that's harder to tell as who buys anything but Apple Watches to find out? There are just some things Apple does like this that are truly brilliant. Samsung's been called innovative over its foldable screen and yes, it is, yet it doesn't feel the same. You might well look at this new phone and want one, you might very well admire it and wish you had the cash. However, you don't look at it and know, instinctively and completely know, that this is truly the way all phones should always have been made and will be from now on. If it sticks to form, Apple is going to try doing that again. It won't be this year, it might not be next, but if Apple can find something useful that everyone else has missed, that's when it will release a foldable phone. Apple will be derided for it. Samsung will run ads mocking it. And if Apple gets it wrong, someone else will get it right. Unfailingly, Apple is always either late or incredibly late to the party. In every single case, though, Apple is better. That's a subjective opinion, of course, but enough people hold it that Apple has become a bit of a success and enough people hold it that again and again, other companies copy it. There is value in being first, but the most of that value is generally for those that come after. 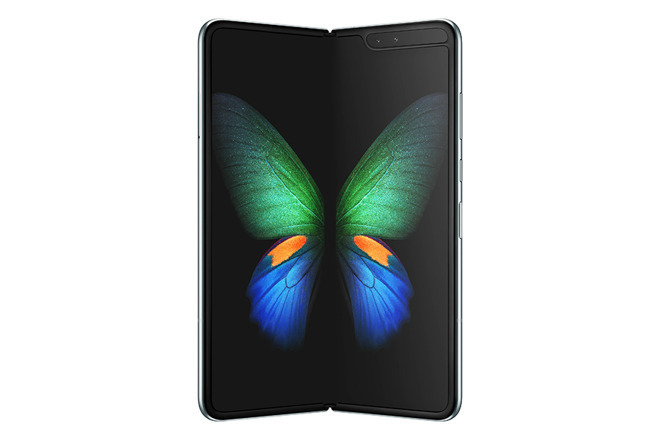 Samsung has an impressive idea with the Galaxy Fold, but rather than first and impressive, we'll always take late and brilliant instead. Just as we always have.